Package Air-Cooled Process Chiller with Stainless Tank | Legacy Chiller Systems, Inc.
Legacy’s model PZAT air-cooled chiller system (with internal tank) is the work horse of Legacy’s lineup for the precision cooling market ideal for industrial process chiller applications that require VERY stable temperatures. Available in 1.0 to 20.0 ton capacities. 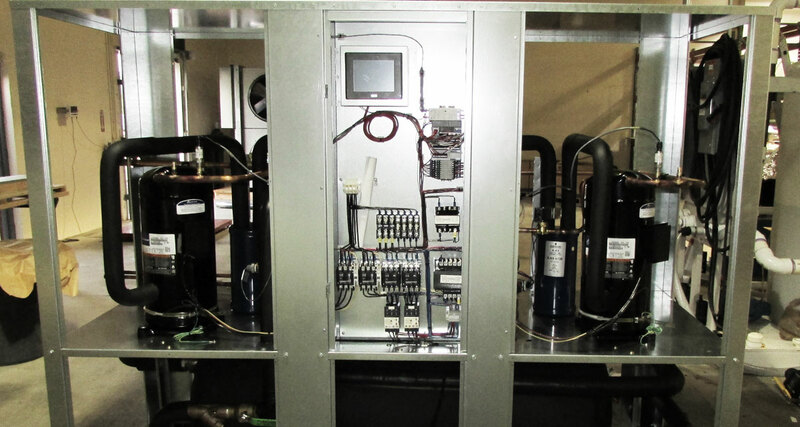 All PZAT (Package) systems are also available in split condenser configurations. 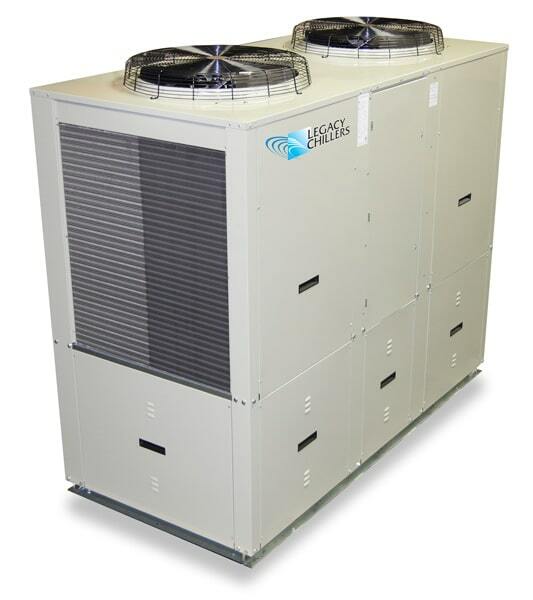 Ask about Legacy’s Patented Economizer Technology when considering PZAT systems. Economizer Technology can reduce energy usage as much as 50%.